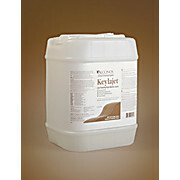 Keylajet detergent is a Low-foaming high alkaline liquid: For hard to clean soils, grit, grime, slime, grease, buffing compounds, oils, particulates, deposits, chemical and solvents, mold releases, metal oxides, and much more. 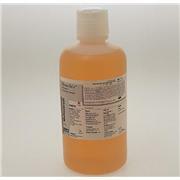 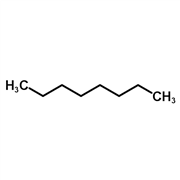 Formula: N/A Formula Weight: N/A Description: General Product Use: Biodegradable, non-ionic detergent and radioactive decontaminant. 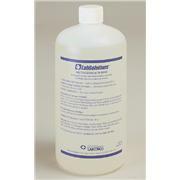 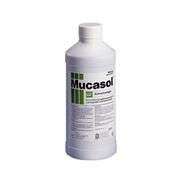 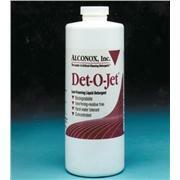 Phosphate-free, concentrated, alkaline solution for the removal of stubborn residues or contaminants. 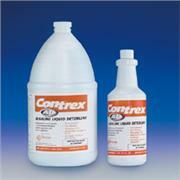 Liquid concentrate. 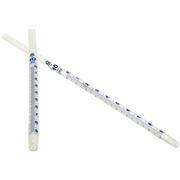 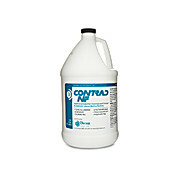 Used to remove soil, grit, slime, grease, blood, tars, resins, etc. 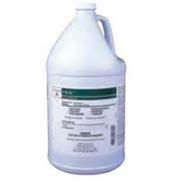 Low-foaming, heavy-duty liquid detergent for high performance results in machine washers Highly alkaline pH (13) Soluble in hot or cold, hard or soft water. 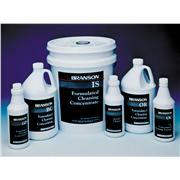 Free rinsing gives you reliable results and no interfering residues. 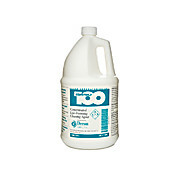 Specially formulated for Labconco SteamScrubbers® and FlaskScrubbers® Rinses completely Rinse alters the pH of wash water to reduce alkaline detergent carry over. 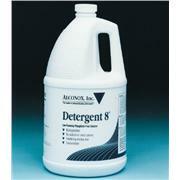 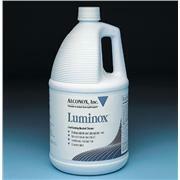 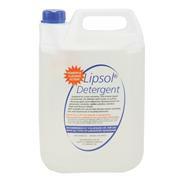 It removes hard water residue, including mineral deposits, accumulated salts and lime scale that can cloud glassware.